- If enough damage is done to Hirudegarn's tail with a sword, his tail can be cut off. This prohibits him from using tail grab. This also makes sword users very useful during this raid. Why not make Janemba create clones of himself and having to fight them? He could also create clones of yourself and have them copy your abilities. A giant Bio-Broly boss fight that involves water would be cool too. You would start fighting the small, brown Bio-Broly and then giant bio Broly in the island stage. There could be raids where you fight metal coolers non-stop and you can't use items. It would be a coop mission where half of the team fights metal coolers and the other half gets inside the Big gete star to fight droids and destroy metal cooler's core. Until the Core isn't destroyed you don't win. 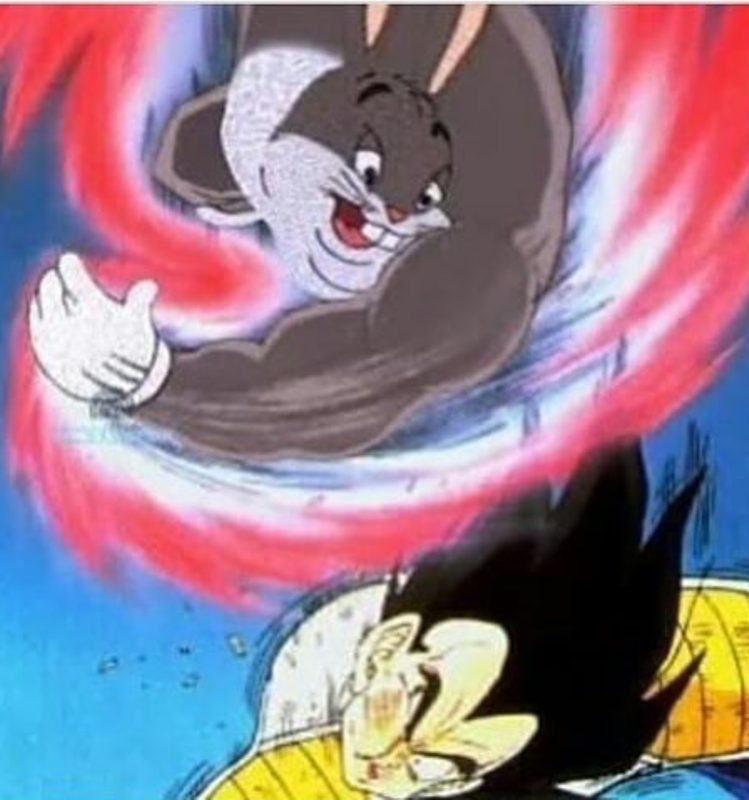 Which makes me think, they could do a raid with Hatchiyack, have Jim go through diferent forms and deppending of the Spirit bomb does more damage, ir one in your team has to get inside his body and search the right path. There are a lot of funny things you could do actually. desu wrote: Why not make Janemba create clones of himself and having to fight them? He could also create clones of yourself and have them copy your abilities. GREAT IDEAS! I was just throwing some of my ideas out there so I didn't go in depth too much. Wish Bandai would rather hire Spike to make Raging Blast 3 because they've pretty much nailed the whole button-mash, behind the shoulder fighting game genre whereas Dimps shines on making 2D fighting games (specifically Budokai/Burst Limit). The Sonic games by Dimps were really good too, except Sonic 4 Episode 1 but the rest was great. It just seems like a waste of potential to keep making Xenoverse games when it rarely gets any better than the last installment and they could do so much more if they weren't stuck to developing more Xenoverse stuff. I would hate for the series to end. I enjoy xenoverse. Its not perfect but i get fun from it. JohnnyCashKami wrote: Wish Bandai would rather hire Spike to make Raging Blast 3 because they've pretty much nailed the whole button-mash, behind the shoulder fighting game genre whereas Dimps shines on making 2D fighting games (specifically Budokai/Burst Limit). Xenoverse 2 was a marked improvement over Xenoverse 1. And considering the 2 years of post release content Xenoverse 2 has gotten, I would say Xenoverse 3 has potential to be something great. The biggest thing I feel needs to happen is Bandai needs to listen to the community on what needs to be fixed and what needs to be added (within reason of course). This series desperately needs a fix for its multiplayer, a news board that actually functions, and better announcements for online events. I also feel adding additional online events, like the Frieza Invasion, would be awesome. Imagine say an Infinite Zamasu invasion that leads to fights agains Goku Black clones and older villains from previous timelines. And here are more suggestions.